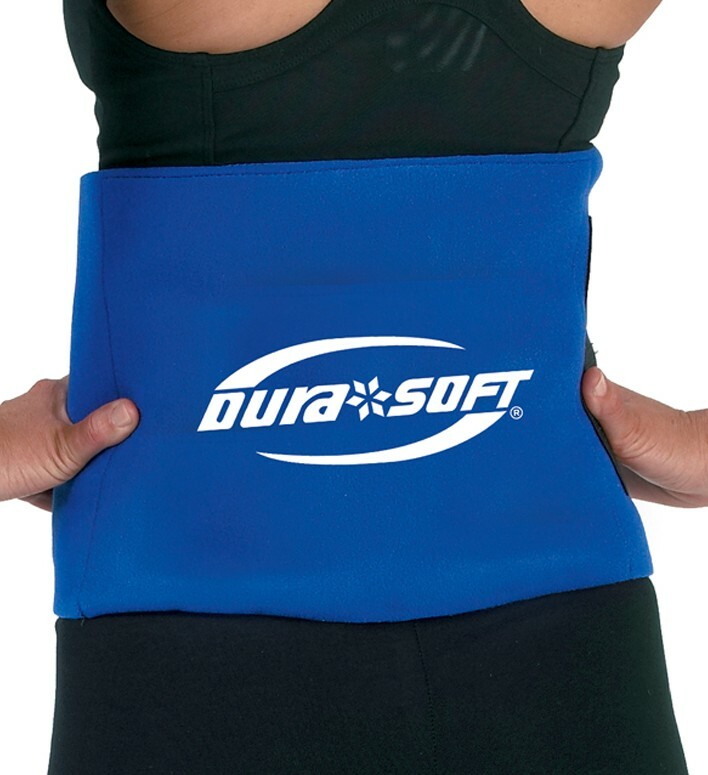 Designed to provide continuous cold therapy to the back. Helps to reduce pain and swelling and speed rehab. The back wrap pad is 11"x12" and fits a 20" to 45" waist.